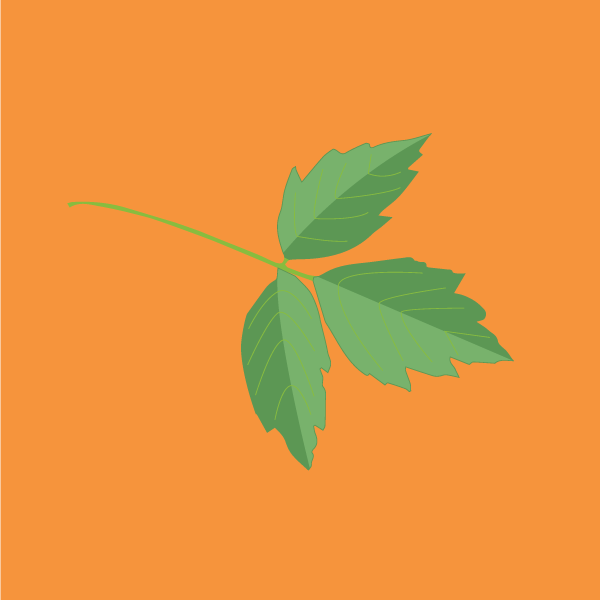 Sycamore maple (Acer pseudoplatanus) is a large deciduous tree of the Maple family. It is native to central, eastern and southern Europe and Asia; however it can be found worldwide due to its use as an ornamental. The seeds and seedlings from this tree produce varying levels of hypoglycin A, which is toxic to horses. If enough of the toxin is ingested by horses, it can cause atypical myopathy (AM), previously known as seasonal pasture myopathy (SPM) in North America. 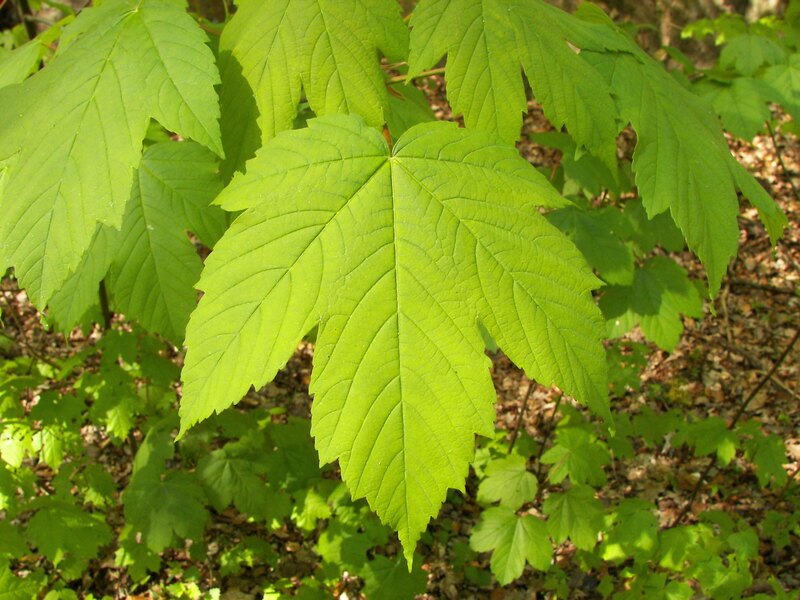 Sycamore maple produces yellow-green flowers which hang in panicles, in the spring, after foliage emerges. The bark is dark pink-grey and smooth when young, but becomes cracked and develops small plates with age. Twigs are pink-brown and hairless. The seeds are easily distinguishable from their pair of 'wings', called samaras and sometimes 'helicopters'. They are green at first and then turn a tan color when mature, usually early autumn. SelecTree Acer pseudoplatanus Tree Record. 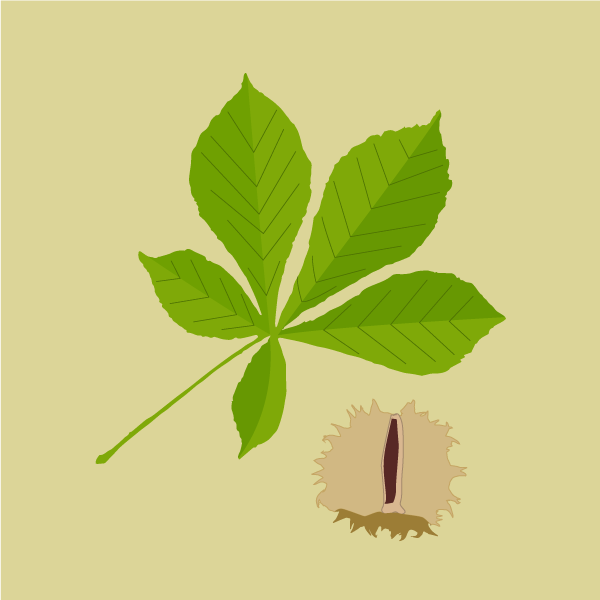 < https://selectree.calpoly.edu/tree-detail/acer-pseudoplatanus > . 2016. Baise E, Habyarimana JA, Amory H, Boemer F, Douny C, Gustin P, Marcillaud-Pitel C, Patarin F, Weber M, Votion DM. Samaras and seedlings of Acer pseudoplatanus are potential sources of hypoglycin A intoxication in atypical myopathy without necessarily inducing clinical signs. Equine Veterinary Journal. 2015. 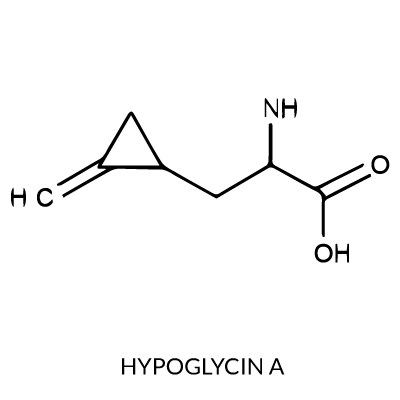 Bochnia M, Ziegler J, Sander J, Uhlig A, Schaefer S, Vollstedt S, Glatter M, Abel S, Recknagel S, Schusser GF, Wensch-Dorendorf M, Zeyner A. Hypoglycin A Content in Blood and Urine Discriminates Horses with Atypical Myopathy from Clinically Normal Horses Grazing on the Same Pasture. PLoS One. 2015. 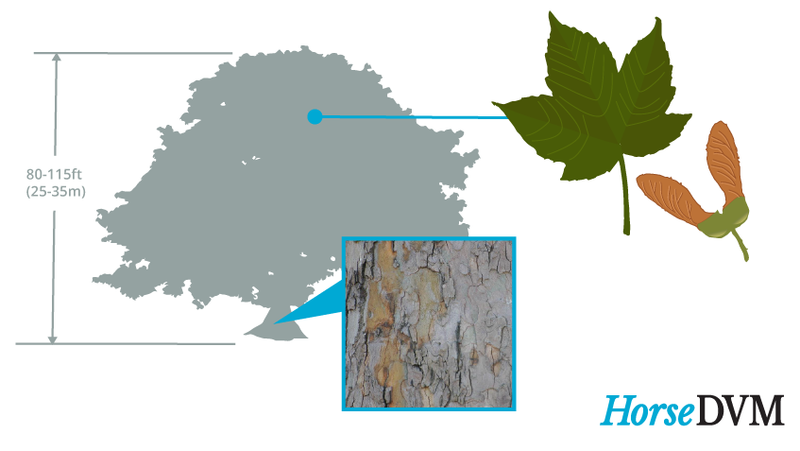 Żuraw A, Dietert K, Kühnel S, Sander J, Klopfleisch R. Equine atypical myopathy caused by hypoglycin A intoxication associated with ingestion of sycamore maple tree seeds. Equine Veterinary Journal. 2015. Unger L, Nicholson A, Jewitt EM, Gerber V, Hegeman A, Sweetman L, Valberg S. Hypoglycin A concentrations in seeds of Acer pseudoplatanus trees growing on atypical myopathy-affected and control pastures. Journal of Veterinary Medicine. 2014.